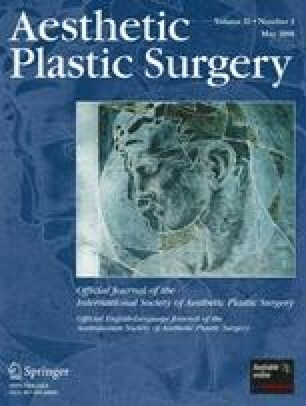 The author presents a biographic sketch of Dr. Maxwell Maltz and some personal reflections on the expectations of dysmorphopathic patients who undergo plastic surgery procedures. Maltz who was born in New York in 1889, gained a B.S. degree in 1917, and went on to gain an M.D. degree in 1923. He decided to go to Germany to become a plastic surgeon. On his return to the United States, Maltz began a practice at Beth Israel Hospital. He wrote many articles in various medical journals on aspects of plastic surgery. In 1960 he published Psychocybernetics, of which more than 30 million copies have been sold worldwide. Maltz created the concept of not merely treating the patient’s physical, but of understanding the psychology of the patient’s needs. 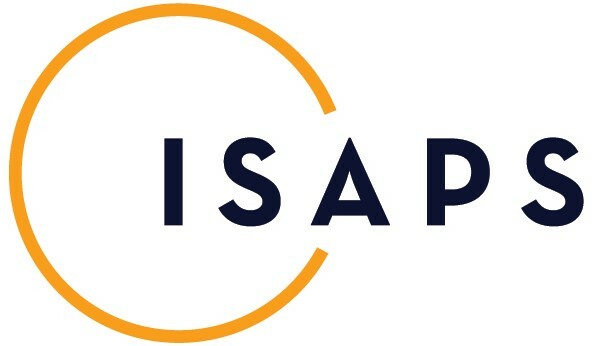 He said, “When you change a man’s face, you almost change a man’s person, his behaviour, and sometimes even his basic talents and abilities.” This article also contains the author’s personal reflections on dysmorphopathic patients and the importance of clinical psychomorphologic consultation before and after surgical procedures. He attempts to explain the discrepancies between a positive technical outcome and patient dissatisfaction. The author studied the way many patients were affected by dysmorphopathy in the preoperative period and found that 75% of patients presented a psychiatric diagnosis according to the Statistical Manual of Mental Disorders, 4th edition (DSM-IV) by the American Psychiatric Association. The author presents his assessment of the patient and lists the questions he uses during his semistructured interview to investigate and access the real motivation of the surgery. He presents a classification of objective and subjective somato-psycho-dysmorphopathy, which is fundamental in diagnosing an appropriate therapy that includes plastic surgical procedures and the indication for psychological support or psychotherapy. This is an intrinsic part of the surgeon’s diagnosis because a plastic surgeon must be observant of the patient’s psychological needs to avoid postoperative dissatisfaction and potential medicolegal disputes. The author presents his Expectations Test that he uses for all patients about to undergo therapy. The test is helpful for understanding unrealistic expectations and for providing an appropriate patient selection. The author presents a dysmorphopathy diagnosis and indicates the appropriate therapy after investigation of the deep motivation and realistic expectations of the patient. The surgeon then is free to select useful tools for a better informed patient consent and for reducing medicolegal disputes.